All Mathis homes currently listed for sale in Mathis as of 04/22/2019 are shown below. You can change the search criteria at any time by pressing the 'Change Search' button below. If you have any questions or you would like more information about any Mathis homes for sale or other Mathis real estate, please contact us and one of our knowledgeable Mathis REALTORS® would be pleased to assist you. 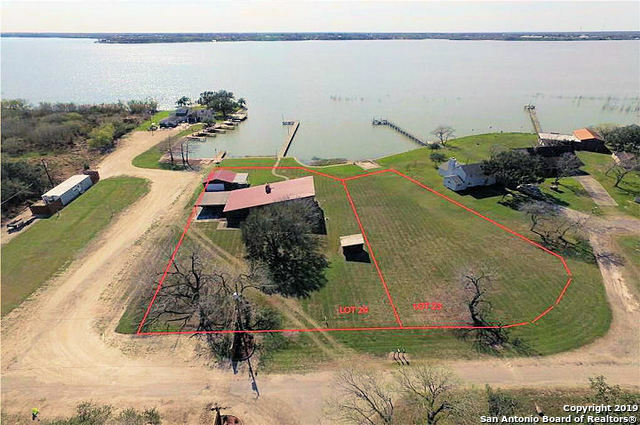 "Lake Corpus Christi Water Front Home Enjoy year-round living or long lazy weekends right on the shores of Lake Corpus Christi. The lighted fishing pier provides easy access to the lake. Walls of windows and vaulted ceilings offer gorgeous views and lots of light throughout the home. The open-living floorplan, with 6 bedrooms and 6 baths offers plenty of room for family and friends." "Property is in Lake City Subdivision. Mobile home 2/1 approx. 800 sf, has been maintained inside and delicately used. Home is situated on approximately 1/2 acres, with multiple mature trees on a corner lot. No HOA or restrictions. There is a storage shed on site, partially fenced around mobile home. Lots of shade from trees for outdoor entertainment! Great location near Lake for excursions!" "Great Investment Property! Home sits on 0.316 Acres on a corner lot, fenced in with an entrance gate for privacy and security. Mature trees with plenty of outdoor space for future add-on's or to entertain. The Home has great outdoor appeal, with low maintenance exterior siding and double pane windows throughout. Interior in need of updating and minor cosmetic repairs."